For the second year running ATG have been nominated for a PCR Award. 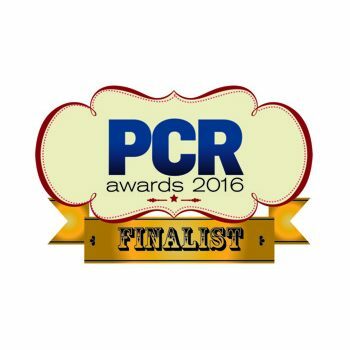 This year sees ATG a finalist in the SMB Reseller of the Year category. In recognition for our work with Small and Medium Businesses on their IT solutions. The Network Group Awards sponsored by HP saw ATG take the MSP of the Year award for 2017. This award is voted for by peers within the industry and is in recognition for our leading support and solutions. Now in their 9th year the awards celebrate the excellence of achievements in the UK PC and Tech industry. ATG were nominated for best B2B reseller of the year in both 2016 and 2017, and in good company with other nominees including Tesco and John Lewis, plus many more. Established in 1996 when 20 companies joined forces to create an IT buying group. 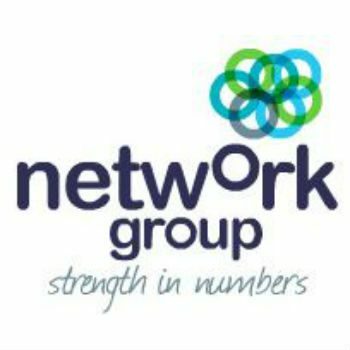 Now in its 20th year Network Group is the UK’s most powerful IT buying group with over 60 companies across the UK and Ireland working together to be leaders in the IT industry. ATG have been nominated for awards in both 2014 and 2016.